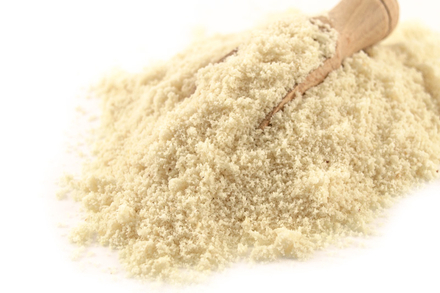 Ground Almonds (Almond Powder) 1kg (Healthy Supplies) - HealthySupplies.co.uk. Buy Online. Last Batch Produced on Fri 12 Apr 2019 13:36. Best before End Feb 2020. Produce of Spain. Packed in the UK. Use in baking and desserts. Sprinkle onto muesli or use to thicken milkshakes. Use these ground almonds to make marzipan. This almond powder is usually used in cakes (such as fairy cakes) - either sprinkled on top or used as part of the mix. This 1kg bulk pack is usually enough for several recipes. Organic ground almonds - for the ultimate flavour experience! Extra-moist and fluffy.